The iconic New York brand has made its way to our historic Thames-side town. We’re excited to announce that Moscot glasses are now available at Leightons Insight Marlow! Moscot is a New York City staple and renowned worldwide for its unmistakeable downtown style and refined aesthetic. 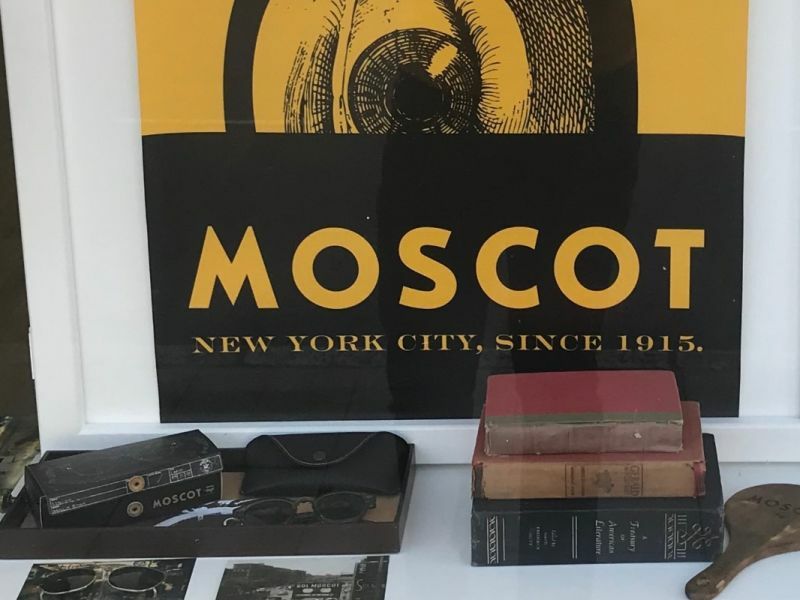 The Moscot brand has over one hundred years of history to its name: begun by European immigrant Hyman Moscot, it grew from glasses sold from a cart on Manhattan’s streets, to its first shop in 1915, and has now seen five generations of the family working in its stores. So how did it make its way across the Atlantic? John Singh, branch manager at Leightons Insight, tells the story of his personal journey with the brand. “In Marlow I’m always looking for that experience of classic meets modern, timeless yet edgy, because the people of Marlow are just that: unique, modern and stylish. When my colleague Krish [Hawabhay, branch manager at Leightons Farnham] introduced me to Moscot, it was a brand I was already familiar with. A few years back, when travelling to New York, I visited Moscot’s flagship store in Manhattan and was amazed by the “old meets new” thrift shop vibe and the sheer “cool” that the eyewear just oozed. Having tried on many pieces, I really wanted a pair, but unfortunately did not have my prescription to hand. As Fate would have it, I was reacquainted with Moscot at OptiMunich 2018, and just had to have the collection in Marlow – thus began the journey of New York to Marlow, with a pit stop in Munich! With the classic frame styles of Lemtosh to the new and edgier styles of Zev, Moscot glasses have something for all ages, lifestyles and tastes. I’ve always wanted a collection that offered an array of colours and sizes to fit everyone, and now I have it! I feel that with anything we purchase in life, the whole package matters, and with the collaboration between Moscot & Leightons Insight, that is exactly what you get: the amazing experience of great service and great product. 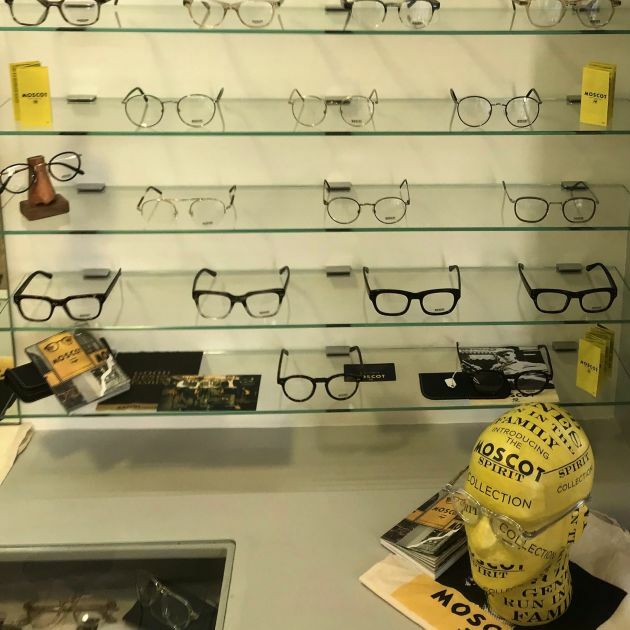 John and the team at Leightons Insight Marlow would love to show you round their exciting collection of Moscot glasses, so why not pay them a visit? If you’d like your prescription checked while you’re there, you can book an eye exam online or call the team on 01628 477 998.